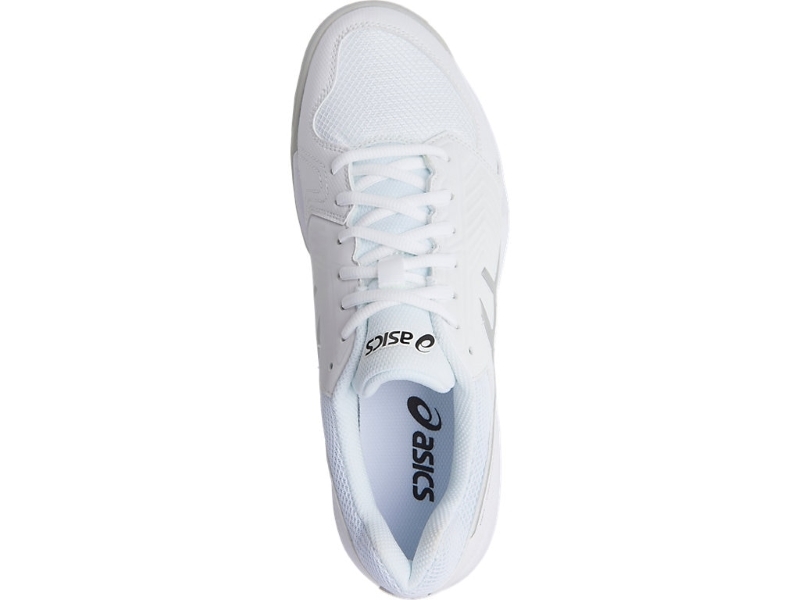 Product Details Ideal for recreational players who may be new to the game, the GEL-Dedicate® 5 model provides essential stability and support in a comfortable, high-quality tennis shoe. Premium GEL® cushioning beneath the forefoot absorbs shock and softens impact during those quick movements while the ultra-durable solid rubber outsole holds up to the unforgiving court surface. 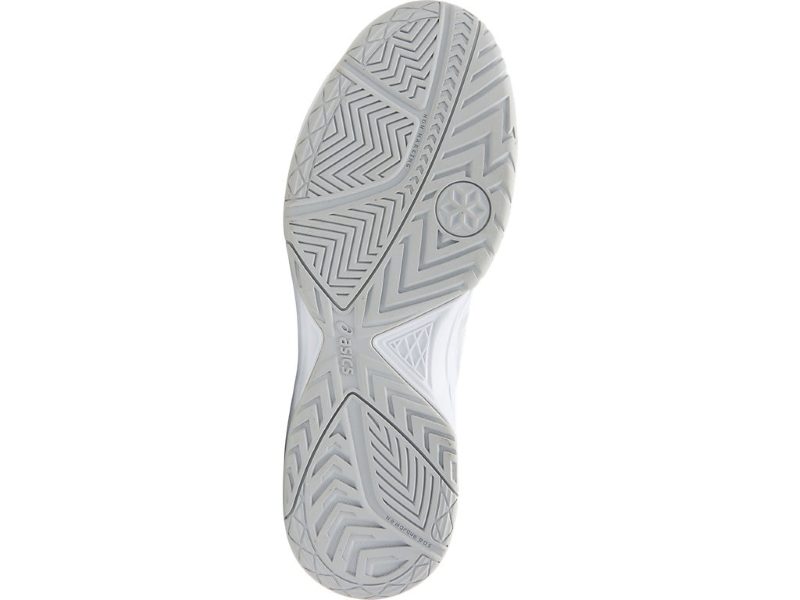 Product Features Solid Rubber Outsole Provides enhanced durability and traction. 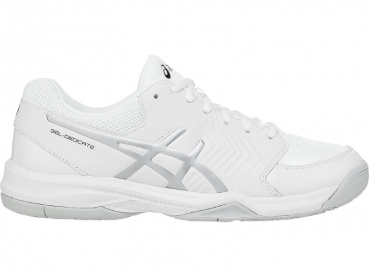 Forefoot GEL® Technology Cushioning System Enhances shock attenuation during propulsion. 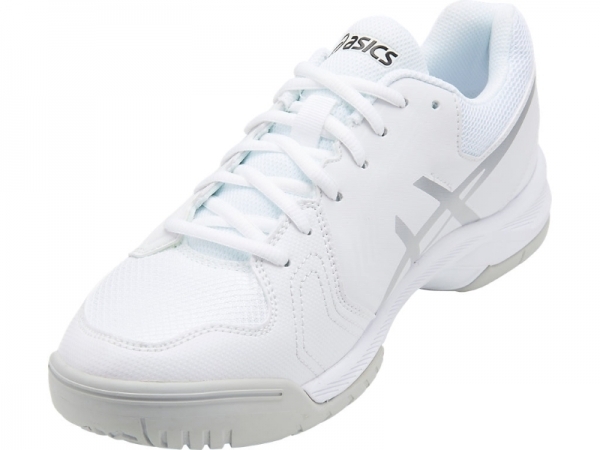 Trusstic System® technology Reduces the weight of the sole unit while retaining the structural integrity of the shoe.